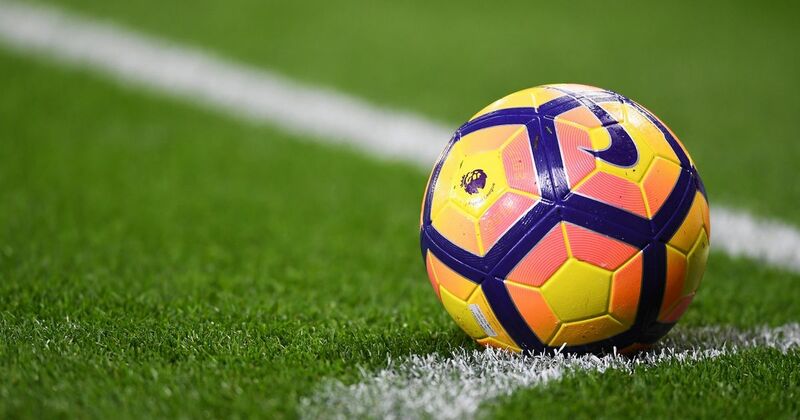 Amazon Prime Video has contracted BT Sport and its football production partner Sunset+Vine to produce both its studio and live action match-day coverage of the Premier League. The deal, won via a competitive tender, will comprise of live coverage of two full fixture rounds – the first December midweek round and the Boxing Day round – featuring every Premier League match. It will be the first time that a full round of Premier League fixtures will be broadcast live in the UK. Sunset+Vine told SVG Europe that it will put together a dedicated team to produce the coverage, although exact numbers and staffing levels are still to be decided. Paolo Pescatore, tech, media and telco analyst at PP Foresight, described the tie-up as being ‘great’ for all parties. Pescatore also noted the significance of BT Sport being awarded the contract. Prime Video is an OTT streaming and on-demand service that can be viewed on PCs, connected TVs and mobile devices.